The Women's March Frankfurt on January 21, 2017 was attended by over 2,100 people. 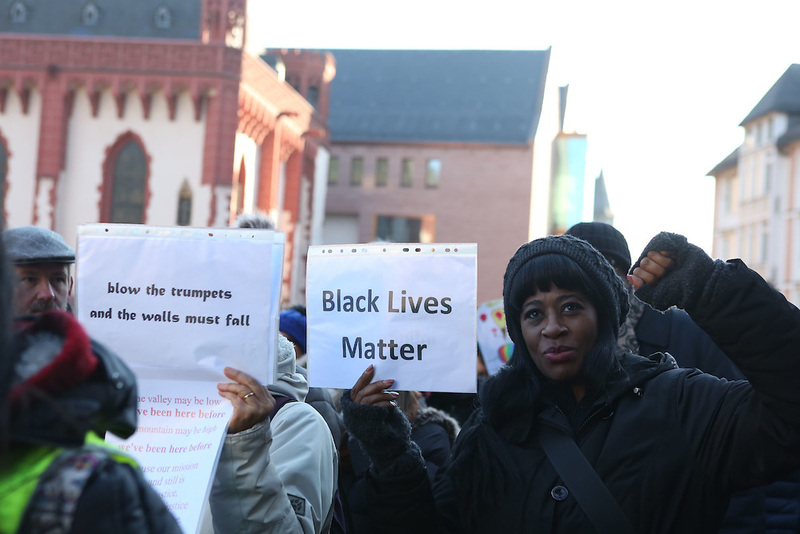 Photographer Jenny Mayfield captured the organizers, volunteers and participants as they marched from the Alter Oper to the Römer. The collective chant was "Gemeinsam Stark."